The song was first interpreted by the author, Fred Buscaglione , only to be resumed in 1958 by Johnny Dorelli , with much more success, having made a more sentimental version of the original. Both in the version of Buscaglione and that of Dorelli , the song entered the charts of 1959 , achieving success in sales and popularity, making the song, in the following years, a classic of Italian music. 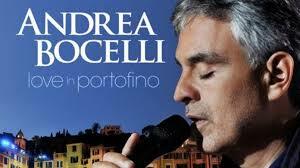 In the last years the song is mostly known for the interpretation, later, of Andrea Bocelli on the album “Passione”. 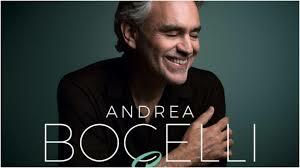 The album Passione was well received by critics. Have you heard Víveme by Laura Pausini?